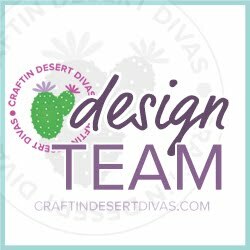 This is day 3 of the Craftin Desert Divas January Preview! 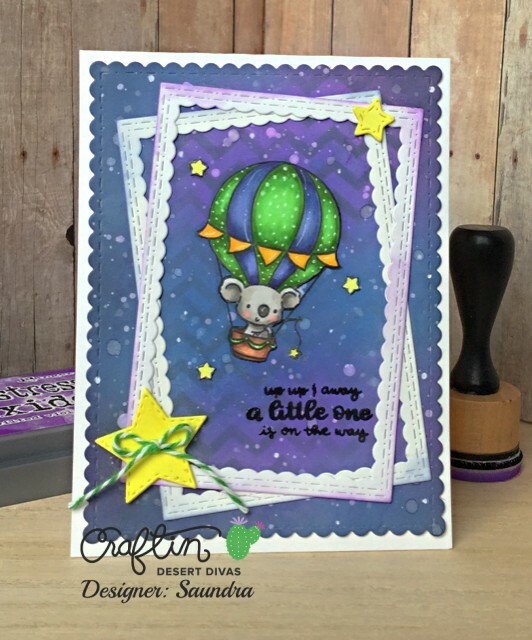 Today the designers are featuring 1 new stamp set and 1 new mini: Up, Up & Away is a 4x6 stamp set with many cute images and Believe is our mini. I think you will love them! All of the new stamps and dies will be available for purchase on Friday, January 12, 2018. 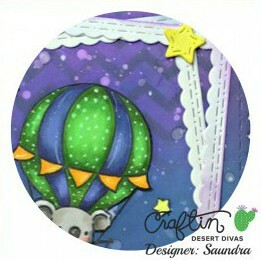 First up is a card that I created with the Up, Up & Away stamps. I adore this little koala riding in his hot air balloon! So cute!! To begin I created a background panel to look like a night sky. To achieve this I used Ranger Distress Ink in Faded Jeans, Wilted Violet, and Black Soot. I added a little bit of texture using CDD Sorted Shapes Stencil. It is subtle but I love it. I sprinkled a little water and some Perfect Pearls on the background to give a little shimmer. Unfortunately, it doesn't show up in the photo very well. Once I was happy with my background I die cut it with CDD Fancy Frames Dies. I layered on a few frames from CDD Inside Scalloped Rectangle Dies. Now my image is perfectly framed. I colored up this cutie with Copic markers and I added a few stars from the Up, Up, & Away Stamps, as well. My sentiment comes from this same stamps set. It was heat embossed in black to make it pop. For a final touch I added some stars from a couple different die set from Craftin Desert Divas and I hit a few areas with my Clear Wink of Stella pen. 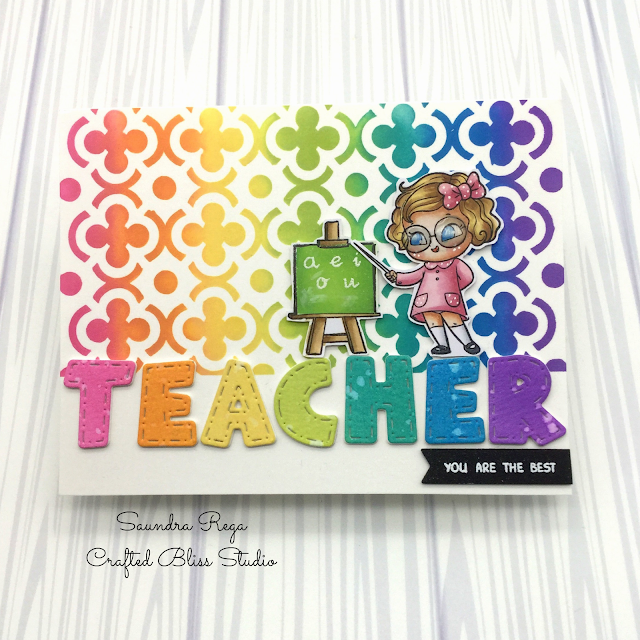 For my second card, I used the new mini stamp Believe. This little unicorn is so cute! I inked up a background panels with Picked Raspberry Distress Oxide Ink and added the CDD Sorted Shapes Stencil for texture. The panel was die cut with the CDD Fancy Frames Dies I added a scallop strip the the card from CDD Pocket Pieces Hello Dies and my sentiment is from CDD Little Superstar Stamps. I colored up the Unicorn from the Believe Mini Stamp with Copic markers and added some Clear Wink of Stella for some sparkle. For a finishing touch a dded a few sequins. I hope you enjoyed the preview so far. Be sure to check out what all of the designers are creating by going to the January Release Event on Facebook. 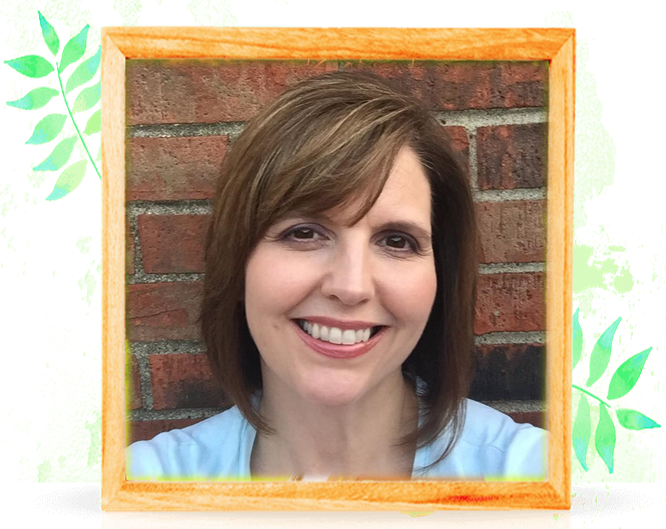 Please note: that this post contains affiliate links. By clicking the link and purchasing I receive a small credit that by no means affects your purchase price.